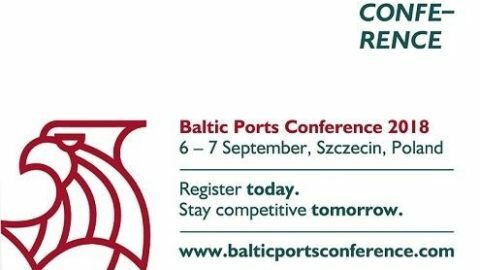 The Baltic Ports Conference 2018 will be held on 5-7 September in Szczecin, Poland. The BPC2018 will tackle multiple issues currently relevant to the maritime sector in the Europe and the Baltic region. During the official visit of Polish Prime Minister Mateusz Morawiecki to Vilnius there was signed the Memorandum of Understanding on cooperation between the authorities of Szczecin-Świnoujście and Klaipeda seaports. The document was signed in the presence of Polish Prime Minister Mateusz Morawiecki and Saulius Skvernelis, Prime Minister of Lithuania.